SMSFs offer trustees unique flexibility in managing their super, including greater control over the tax position of their fund. But this only works when appropriate strategies are implemented to deliver favourable tax treatment. 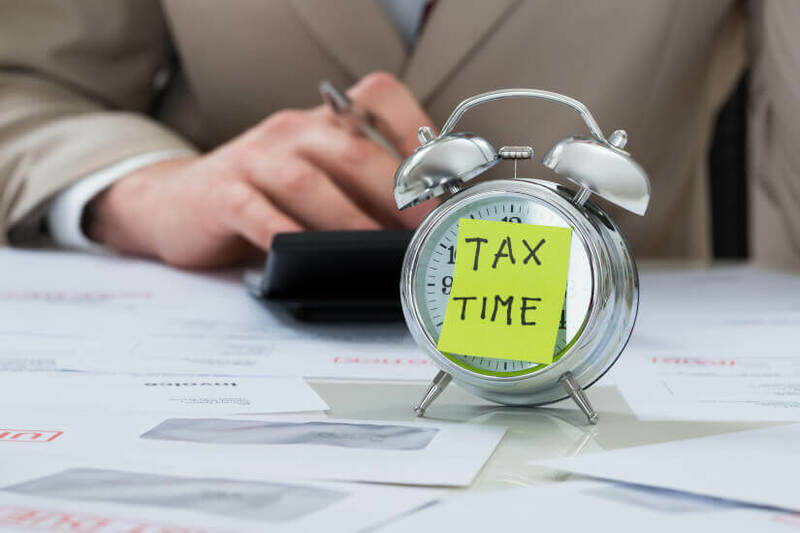 As such, it is important to understand how your SMSF will be taxed and scope out the best management strategies that allow you to take advantage of tax obligations. Nest Egg spoke with Kimberlee Brown, SMSF director at H&R Block, to find out what common expenses incurred by SMSF funds are not tax deductible during the accumulation phase and to get some simple strategies that can be put into place to take advantage of the concessional tax rate and the tax-exempt status of income. Nest Egg: What expenses are not deductible in the accumulation phase? Kimberlee Brown: Anything in terms of initial planning and set up of your SMSF actually aren’t tax deductible. They’re seen to be of a capital nature. That’s why it’s good to ask your financial planner when you get their invoice for them to break down the components of that bill. Ongoing management or review costs are generally tax deductible, but anything that helps with initial strategy and planning isn’t. The same applies if you’re working with an accountant or a specialist that’s helping you with an ongoing compliance and tax work on the super fund. When you initially establish an SMSF, the fee associated with that is not deductible, but any ongoing work they do for you with the management of the SMSF is tax deductible. Although it is not strictly to do with tax, I should also mention trustees often forget that any work they do in their role as a trustee of an SMSF cannot be charged to the SMSF. That’s a little bit off point, in terms of deductibility or not, but it relates in terms of anything the super fund can pay. In regards to tax deductibility, we find there’s often a bit of confusion when an SMSF trustee owns property. Most often, they’ve often gone into an SMSF because property is a familiar asset that they like or they’ve had an investment property in their own personal name before. A lot of things that people are used to claiming with their personal investment property, they cannot under an SMSF. Alongside this, there may be things that you are used to claiming as an individual, such as trips to see your accountant, the use of personal computers etc., that you have to be really careful of when trying to claim in an SMSF. In general, it’s safer to just do the basic claim of expenses that are generally incurred by an SMSF. NE: What is the concept of tax-exempt status on income and how does it apply to SMSFs? 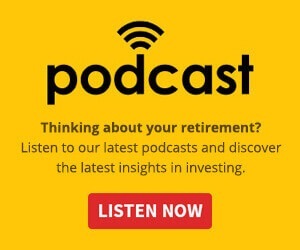 KB: While your SMSF is in accumulation phase, in other words, while you’re contributing to it before your preservation age, all the income of an SMSF is taxed at a concessional rate of 15 per cent and is discounted on capital gains. Once the fund starts, either partially or completely, supporting a pension income stream for one of its members, any income or capital gains made by the SMSF or by the assets that support that income stream are tax exempt. It is important to note, however, that with the new transfer balance caps, if someone has over $1.6 million in their SMSF and they’re in pension phase, a portion of the fund will still be required to pay a level of tax. NE: What are some common ways SMSFs take advantage of this tax-exempt status? KB: A big one is property investment. Mainly because an SMSF is the only super vehicle that provides an individual the opportunity to invest their super directly into property. Residential or commercial investment properties are normally held for a significant period of time, so it’s obviously an increase in capital growth. A lot of people will hold onto a property and receive the cash flow that the rent provides before selling it as they enter retirement, as the sale may be more than what the rental is providing. On the other hand, you’ll often find small business owners will own commercial property in their SMSF and run their business from that. Once they retire and they’re not using that property any more, they sell it, as it is often their primary source of retirement funding. Both strategies are appealing, as with that tax-exempt status in retirement phase, there’s no tax payable on the capital gains. That’s quite a significant windfall, I suppose you would say. The same concept does apply to shares, as they too have capital gains. Often, when people move into retirement, they look to simplify things. They often convert a lot of those assets to cash and, with SMSFs, there’s the ability to do that without any capital gains tax implications. NE: How can SMSF trustees take advantage of concessional tax rates? KB: One of the biggest things is making contributions to your SMSF, and a common way of doing that is as a salary sacrifice; especially when a person’s personal marginal tax rate is over 15 per cent. What a lot of people may not be aware of is that, as of 1 July 2017, people who are employed and received the super guarantee from their employer, provided they stay within the cap, can make contributions into super from their own money, and it can be claimed as a deduction within their individual tax return. Clients say to us, “Oh, why don’t I just salary sacrifice?” but if you inherit some money or you sell some personal shares, this strategy can be effective. It’s been a year since this has been implemented, and we still have clients who didn’t know this was an option and are happy to find out that it is. We often find our clients have been contributing their own money to super but, traditionally, they haven’t been able to claim that and it has had to stay in there as a contribution. So, if you’re willing to contribute in this way and depending on your age (aka how close you are to accessing your super or if you’re happy to lock that away for a while), you can save some tax by doing that.